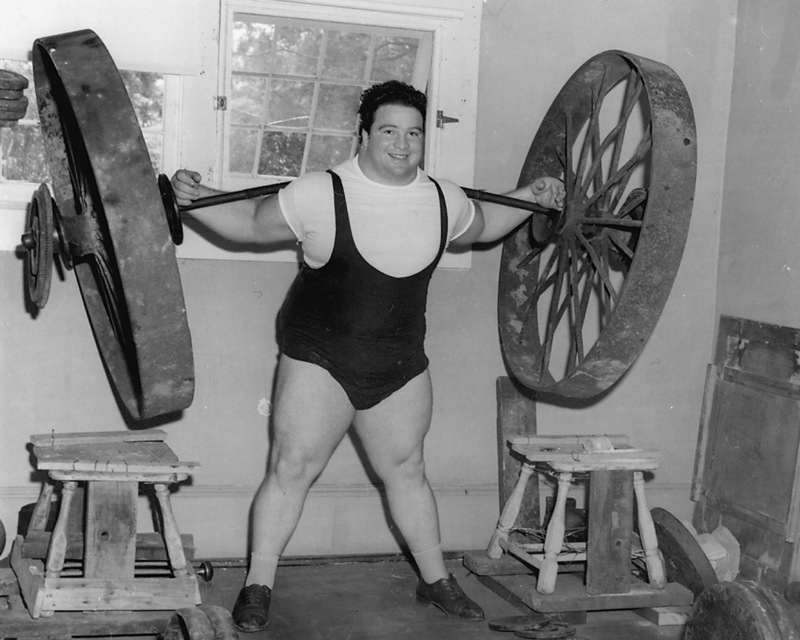 Walter Podolak "The Golden Superman" was born on August 19, 1909. 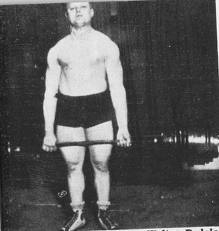 He was recognized as the strongest man in America in 1933. Posolak once held the world's amateur record for a deadlift of 654 pounds. 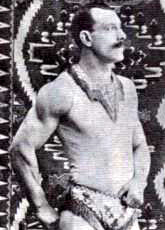 Bernarr Adolphus MacFadden was born on August 16, 1868 in Mill Spring, Missouri. 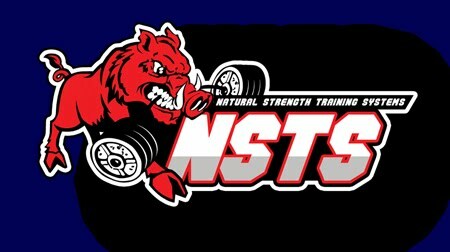 Known as the "Father of Physical Culture" he was a life-long advocate of physical fitness, natural food, outdoor exercise, and the natural treatment of disease. 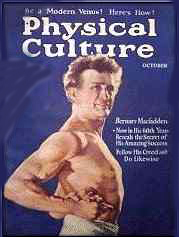 MacFadden was the founder of a publication called Physical Culture which later on became Health & Strength Magazine. Paul Anderson passed away on August 15, 1994.